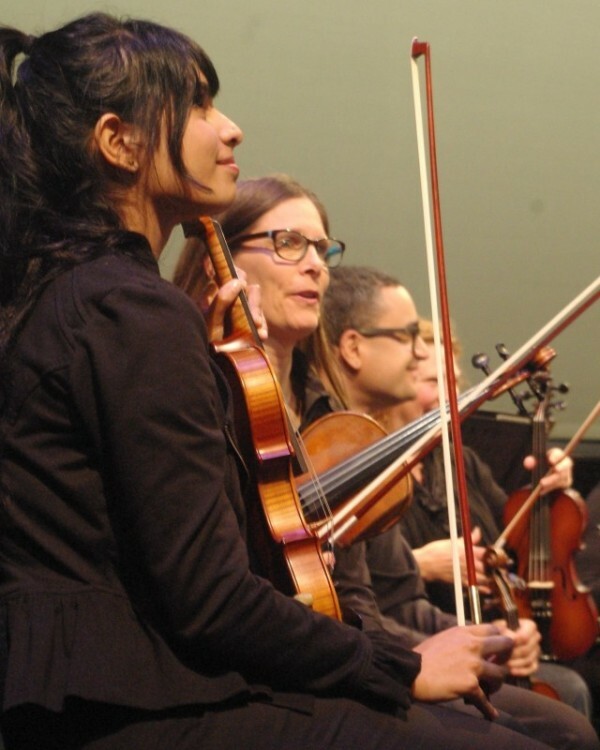 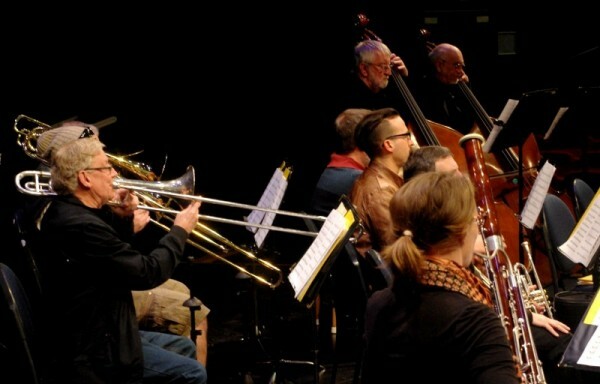 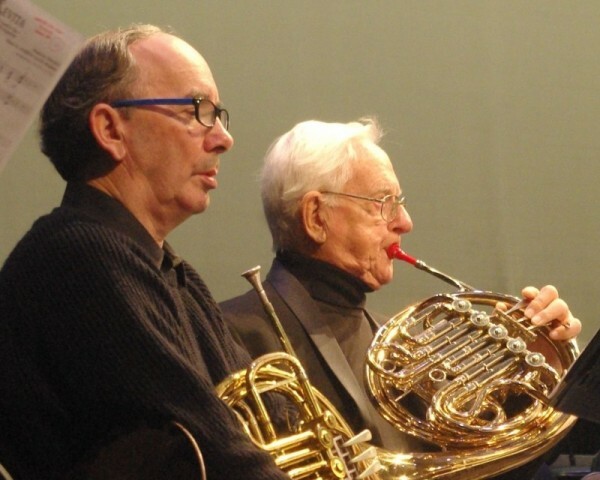 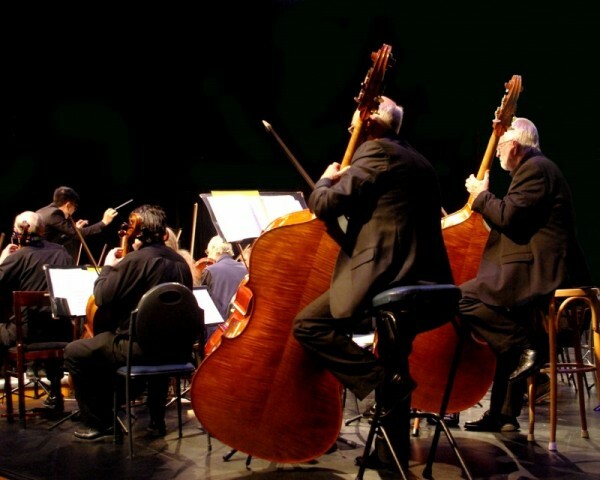 Frankston Symphony Orchestra (FSO) is one of ten community orchestras in Victoria, Australia. 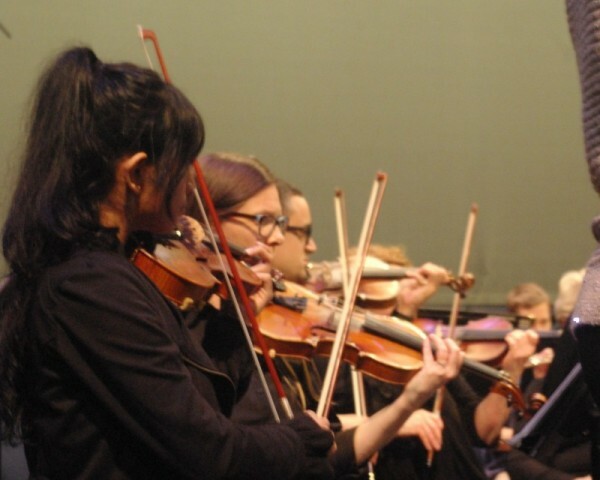 We are an enthusiastic group of community musicians generously volunteering our time and experience to bring orchestral performances to the stage. 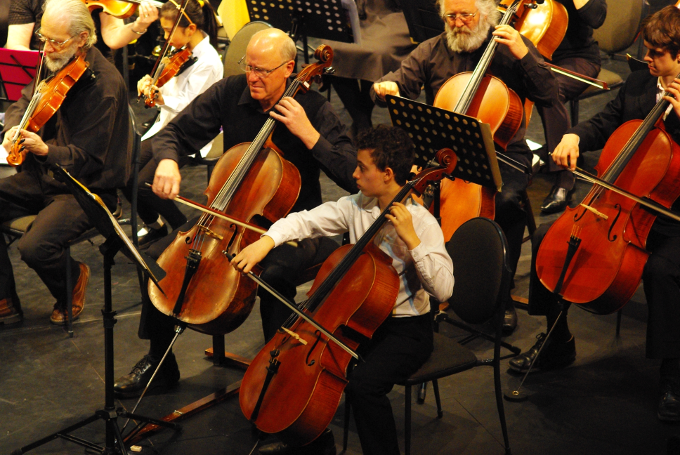 We are always looking for young musicians who are keen to join our orchestra. 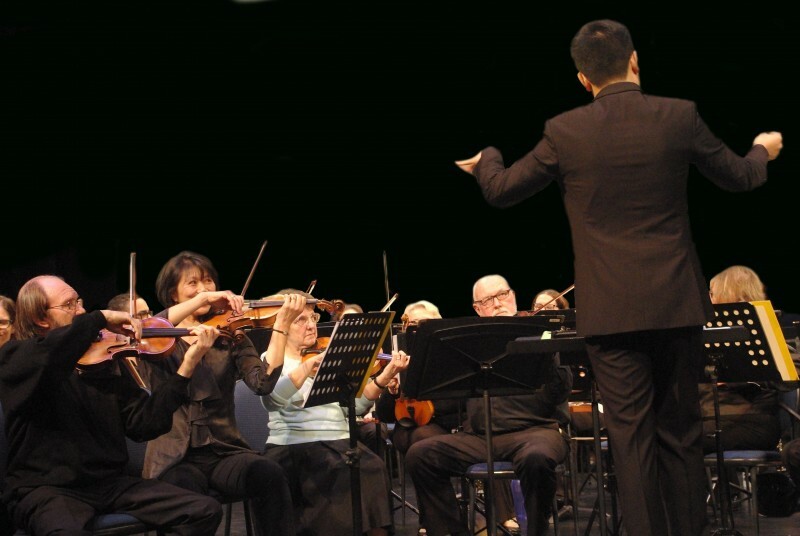 We are based in the Melbourne suburb of Frankston on the Mornington Peninsula. 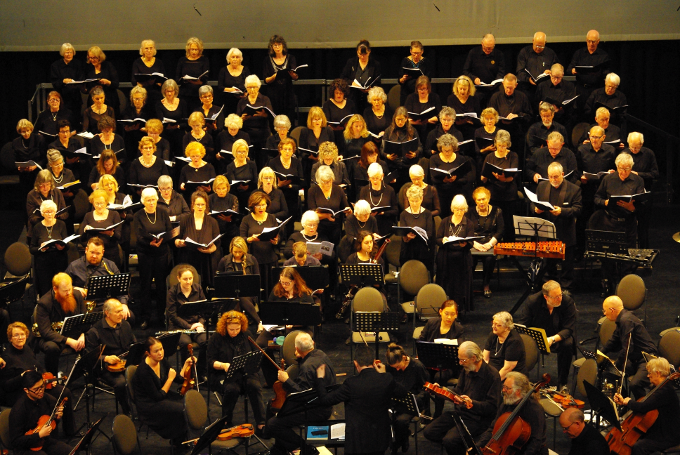 The orchestra forms a part of the Frankston Music Society, which also includes the Mornington Peninsula Chorale. 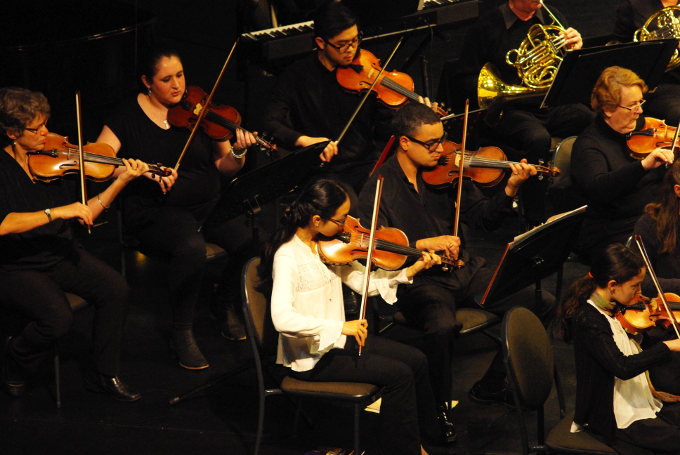 We always support our young soloists and ensemble musicians who are the future of orchestral music in Melbourne and keeping it alive. 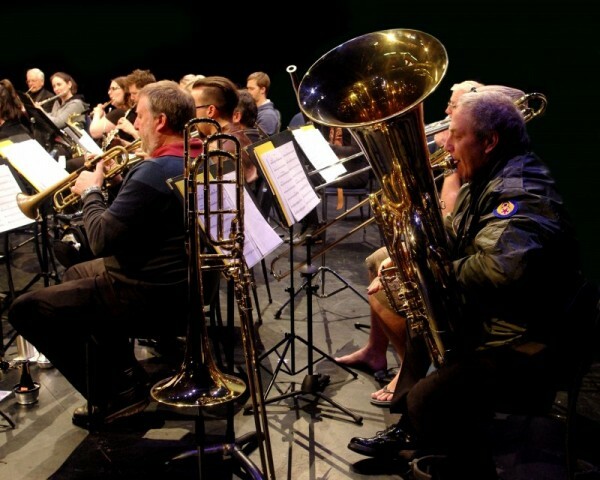 The Frankston Music Society was founded in 1967 by the world renowned pianist Vera Bradford and fellow residents from the area. 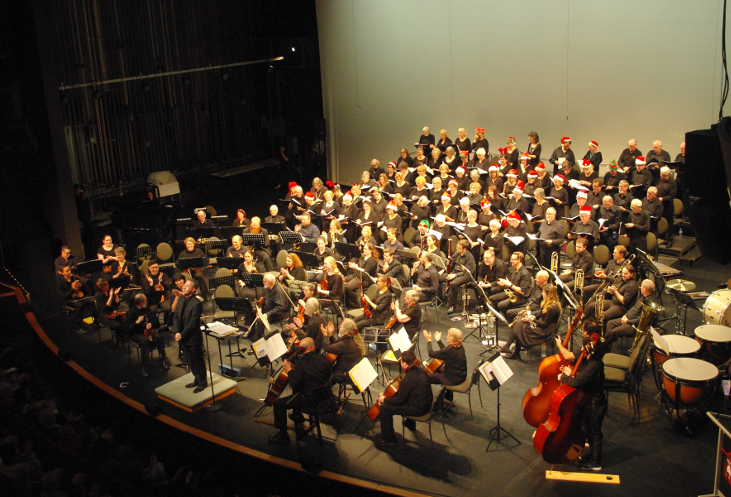 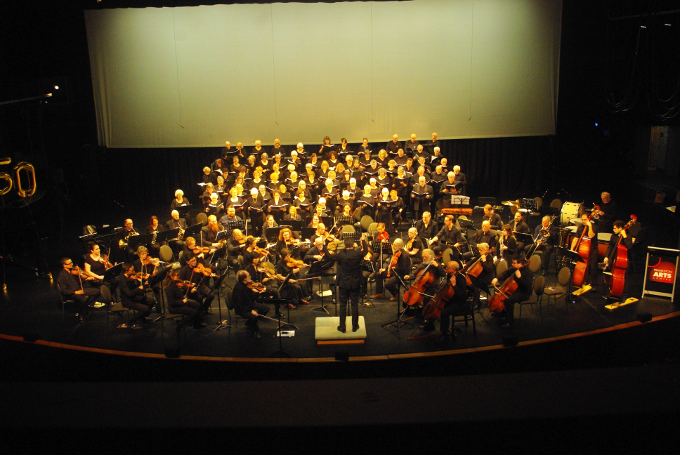 The orchestra was formed first in 1968, with the chorale to follow in 1979. 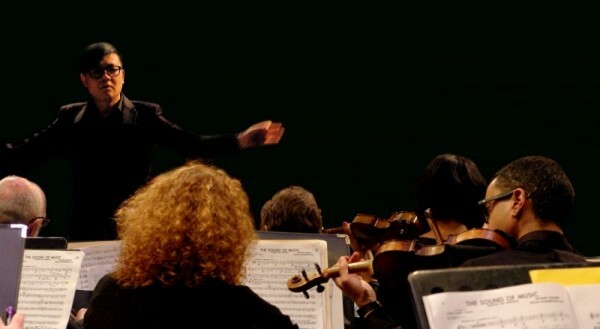 Vera Bradford raised the profile of the orchestra dramatically during its early years. 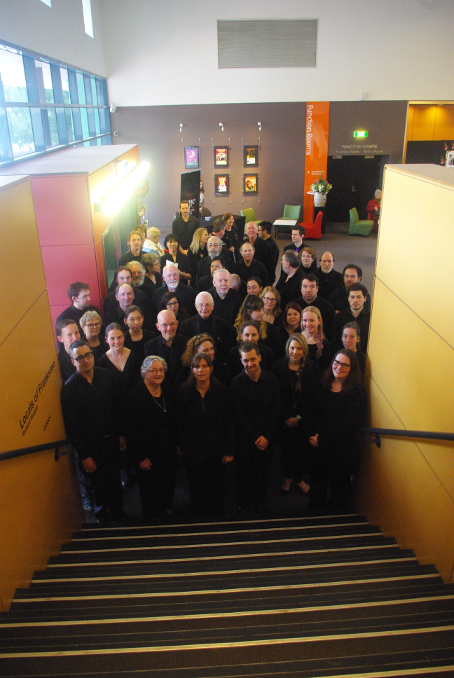 She performed with as well as organised notable soloists to come and perform with us, including Ron Farren-Price and Geoffrey Tozer. 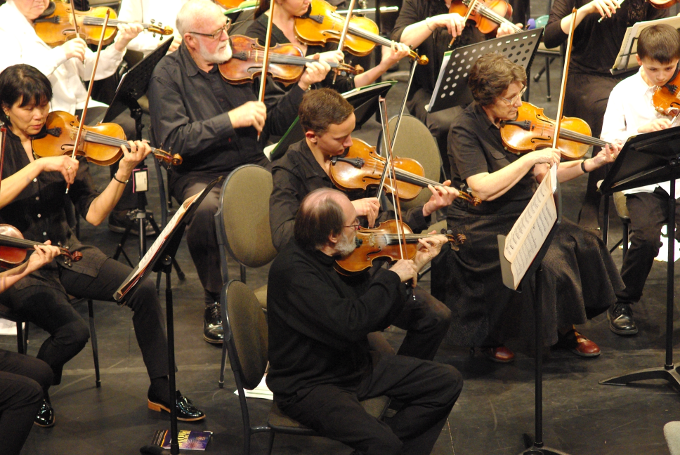 The Frankston Symphony Orchestra has had many notable conductors. 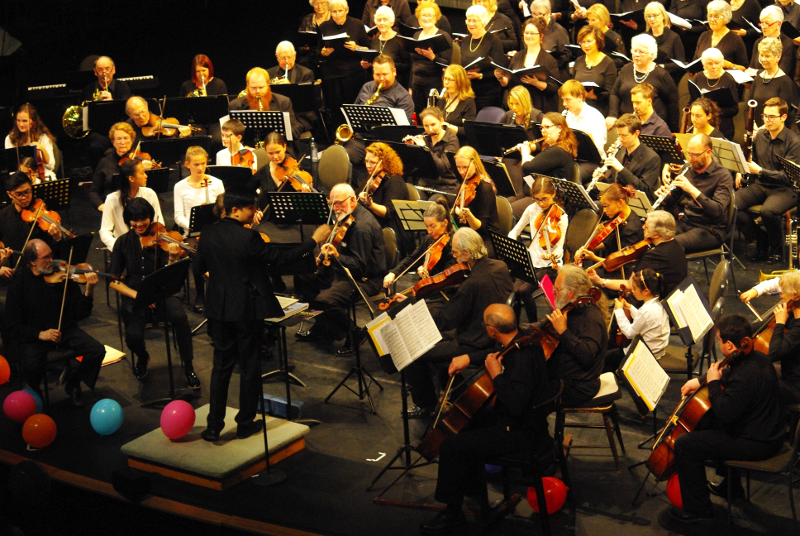 Frankston Music Society called for musicians to help start the Frankston Symphony Orchestra. 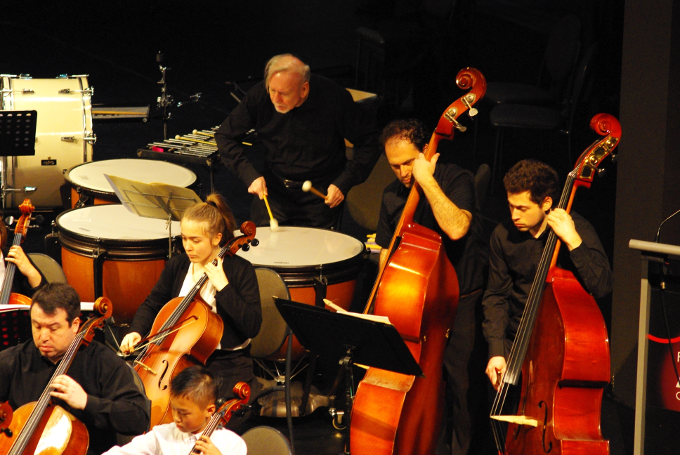 The Orchestra has performed many concerts over the years since it was founded with a call for members back in 1967.